Join us for our twice yearly performance by students in the MCCLA arts classes. 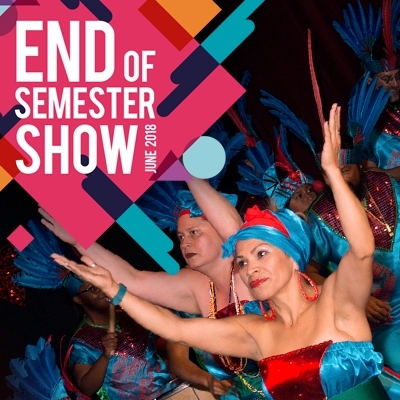 Featuring exhibition of Arte Flamenco, Mixtiso, Afro-Latin Drumming, Capoeira, Printmaking, our Carnaval dancers, and more! Our talented instructors have been working with their students all semester long to bring forth an incredible, fun, and diverse show. Join our vibrant arts community and see what you could be doing at MCCLA.